Helping Kids Realize the Power of Their Brains to Be Happy and Successful! Everyone has a brain. But it doesn’t come with a user’s manual! The FIND SOMETHING AWESOME! 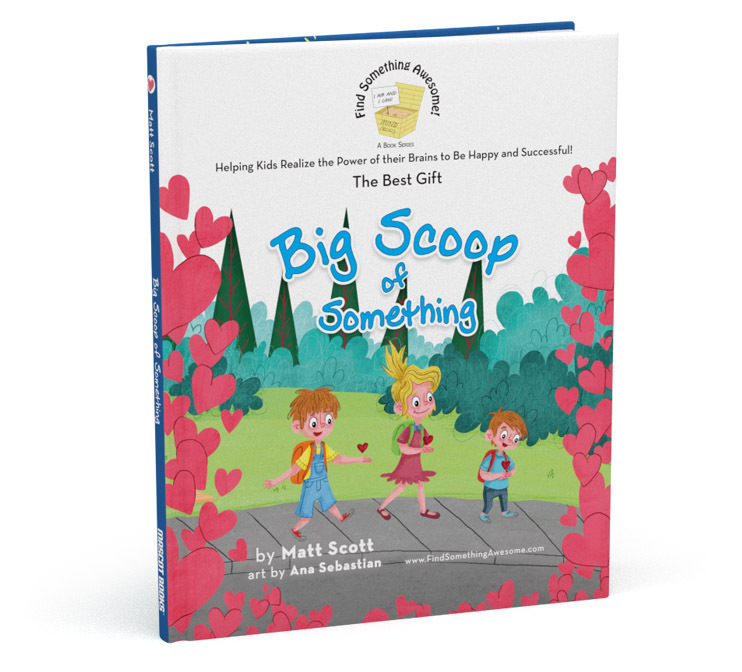 book series teaches boys and girls what their brains are capable of doing! By understanding and practicing their brain’s awesome capabilities of Positive Thinking, Gratitude, Mindfulness, and Focused Imagination the FIND SOMETHING AWESOME! book series helps kids build self-confidence for positive childhoods and to develop life-long skills for happiness AND success. Did you know that your thoughts create feelings? They do! Did you know that you can train your brain to turn off negative feelings and think positively? You can! The FIND SOMETHING AWESOME! book series teaches kids how to train their brains to think positively and focus their imagination to help them create positive outcomes in life! Each title in the series is fun, lighthearted, easy-to-read, and beautifully illustrated. The series introduces kids to the concepts of positive thinking and focused imagination early in life. That way, kids can start mastering important and powerful skills to build a strong, capable, and self-confident inner-foundation. 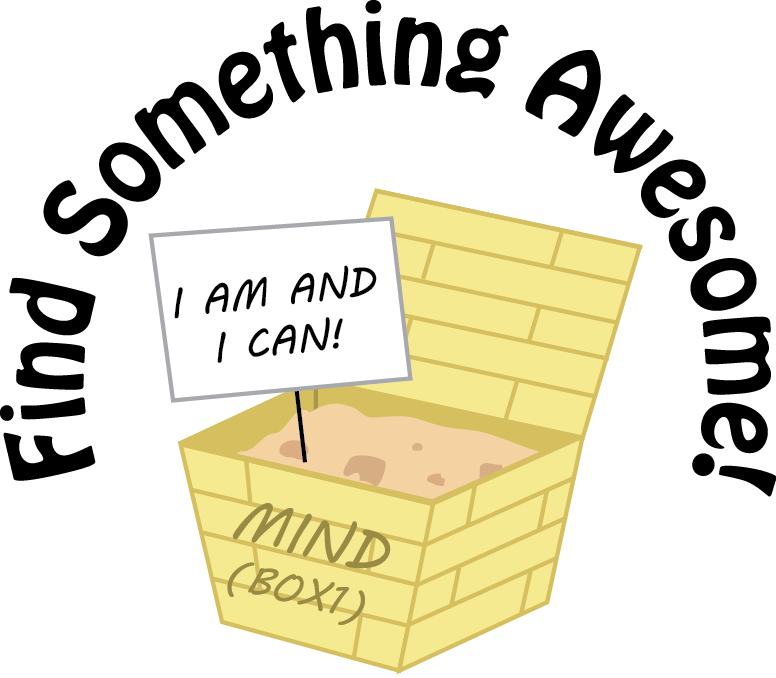 When kids learn how to create and deliberately focus on awesome thoughts, they learn it creates awesome feelings! Which is the first step to build true self-confidence and to help deal with childhood challenges in a positive and real way. Recommended by Teachers, Parents, & Kids! A GREAT gift for a loved one to show them they are truly loved and what that truly means! 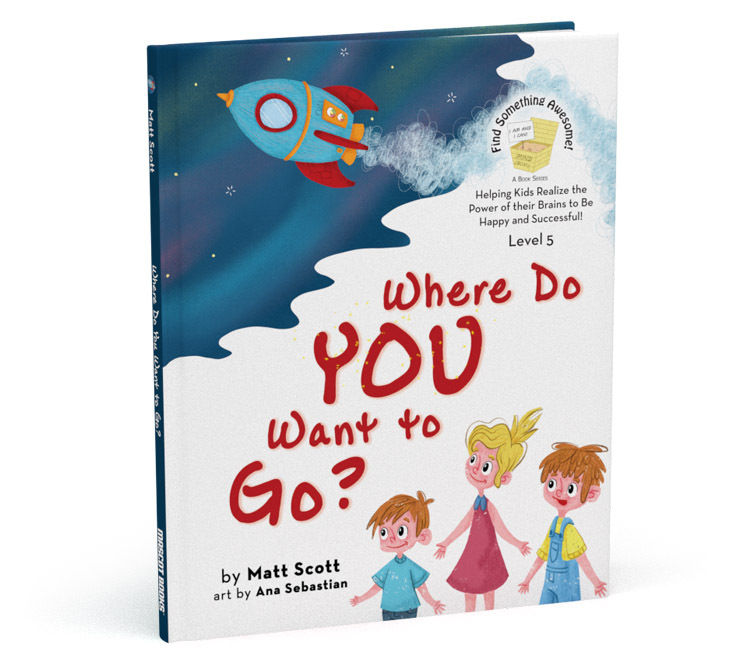 This companion book to Matt Scott’s Find Something Awesome series teaches kids how to use the power of their brains to be confident that they are loved and accomplish any goal they want to achieve. 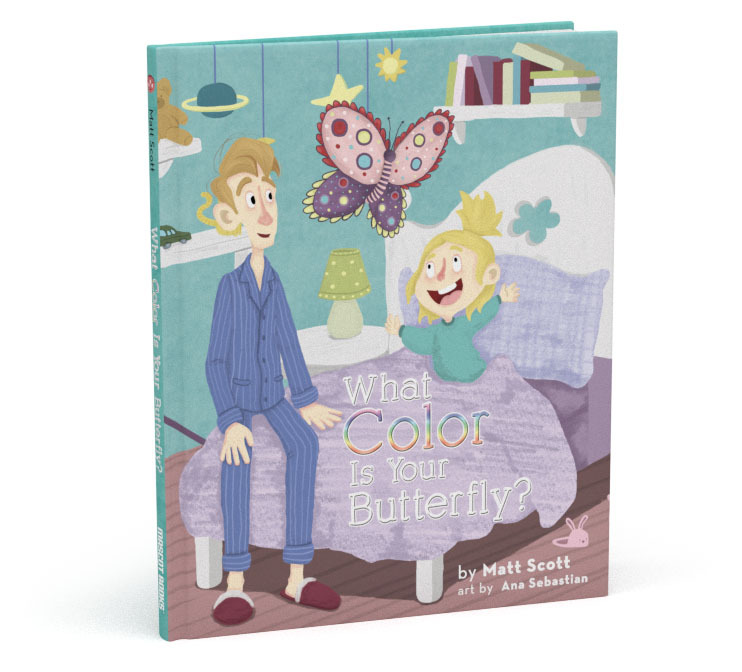 Reading Level 1 (4-6 years old): What Color Is Your Butterfly? Helps Kids Understand How to Choose Awesome Thoughts to Create Awesome Feelings! Did you know that your feelings come from your thoughts? And you can train your brain to choose thoughts to create positive feelings? Because when you train your brain to Find Something Awesome… you do! And you feel happy! When you make it a habit to always FIND SOMETHING AWESOME … life becomes awesome! AMAZING and MAGICAL this secret I’ll share … To all boys and all girls who dream and who dare! 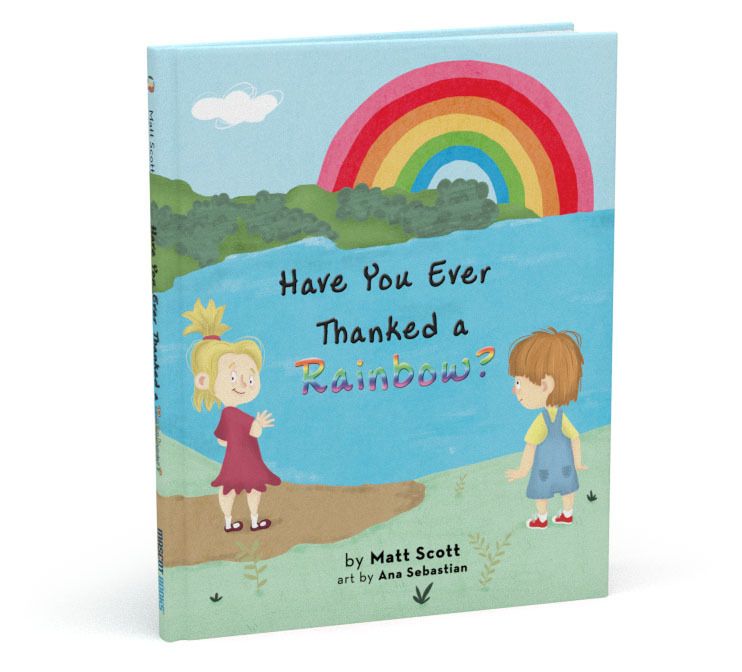 Reading Level 1 (4-6 years old): Have You Ever Thanked A Rainbow? Teaches kids the power (and fun!) of positivity and gratitude in everyday life by teaching them that they are in charge of their thoughts. And when they ‘FIND SOMETHING AWESOME!’ the next step is gratitude… which proliferates the awesome feeling even more. What will you to DO today? What will you BE? For everything is a miracle, I’ll show you, you’ll see! Twenty-four hours, this day will last. So inflate your chest and let’s get to the task! Every child can learn to be thankful for the awesomeness they FIND around them… and there is ALWAYS SOMETHNG AWESOME around them! Being grateful for the awesomeness you see, and knowing why, is an important and powerful lesson to learn! 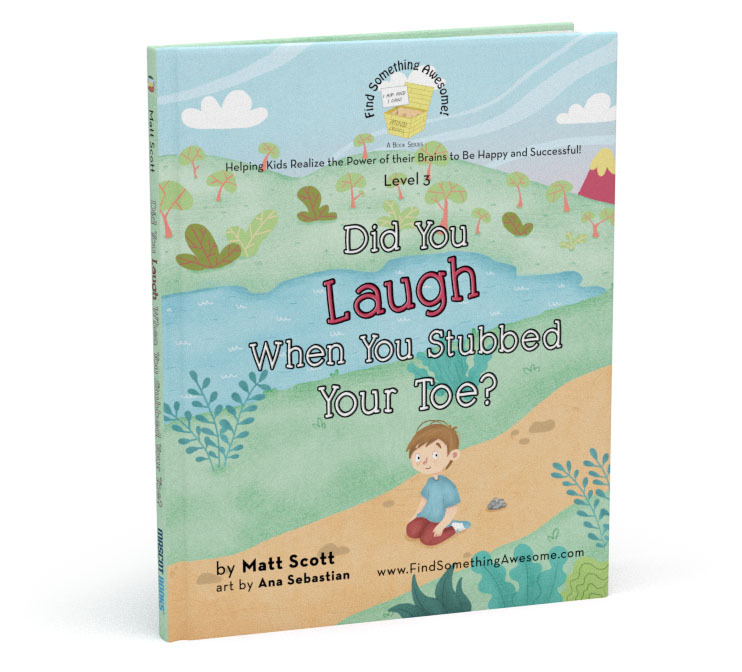 Reading Level 2 (7-9 years old): Did You Laugh When You Stubbed Your Toe? When kids experience negative feelings… what can they do? Turn the negative feeling around! And here’s how! This book teaches kids not only how to turn the negative feelings OFF, but also how to remain strong and confident with positive self-talk: “I am awesome! I can do this!” It teaches to recognize and avoid the source and pitfalls of negative thinking. Imagine if you could teach your brain how to recognize and avoid the ONSET of negative thinking–BEFORE it spirals downward? You can! This book shows children how! But to use it for happy, there’s things you MUST know! Only positive things! No negative to sink! But how do you do this, how do you know? Well that’s why this book is here now to show! 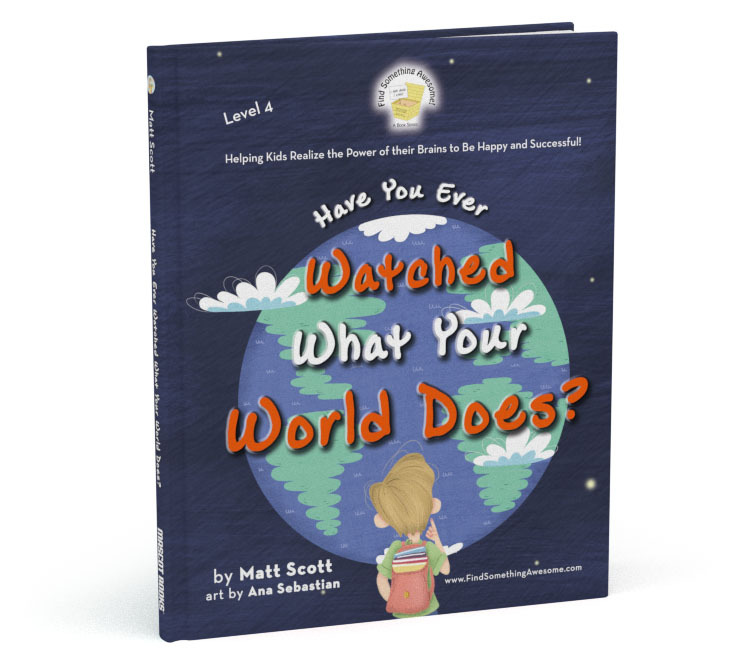 Reading Level 2 (7-9 years old): Have You Ever Watched What Your World Does? Kids will learn to imagine detailed images of what they want to achieve. Then with focus, gratitude, self-confidence, and giving–they’ll learn how to use the power of their brains to create positive outcomes in life and succeed! Did you find something AWESOME and open your MIND? Did you make an image, you hope, that someday you’ll find? I hope that you did, and took three steps ahead! Because this is the way that your world is fed! These steps I’ve been laying are not just because. Reading Level 3 (10 years old and above): Where Do You Want to Go? The FIND SOMETHING AWESOME! book series teaches kids how to train their brains to think positively and focus their imagination to help them create positive outcomes in life! © Matt Scott. All rights reserved.